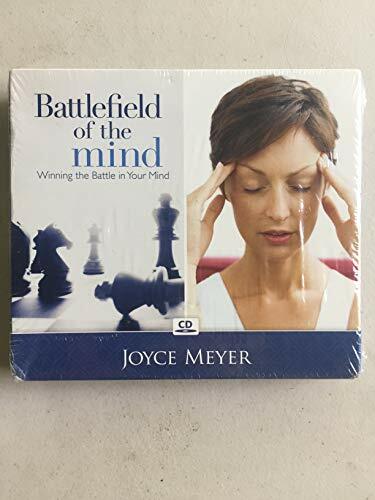 Are you sometimes overwhelmed by haunting memories of your past, instability of the present or uncertainty for the future Thoughts can sometimes paralyze and become the source of the battle that rages in your mind. Start learning today how to think with a renewed, positive mind and produce a peaceful, positive life. Start thinking about what you are thinking about and gain your victory on the Battlefield of the Mind.